One of the world smallest countries, this pair of Mediterranean islands is also a beautiful and interesting destination that deserves to be on your “to-visit” places when booking Europe tour packages. Just 316 square kilometers packs in breathtaking scenery, monuments dating back to 5,200 BCE, mesmerizing beaches, and picturesque villages. Spots not to miss include Gozo, Dingli, Adina, and of course capital Valletta. Much of this country's Dalmatian coast has become overrun with mass tourism. But north of Split, this small city on a little peninsula is a relatively uncrowded place of Roman ruins, medieval churches, cosmopolitan cafes, fine museums, and great nearby beaches. Plus these days it has a pair unique attractions - the sound-and-light spectacle of the Sea Organ and the Sun Salutation - that you have to see to believe. 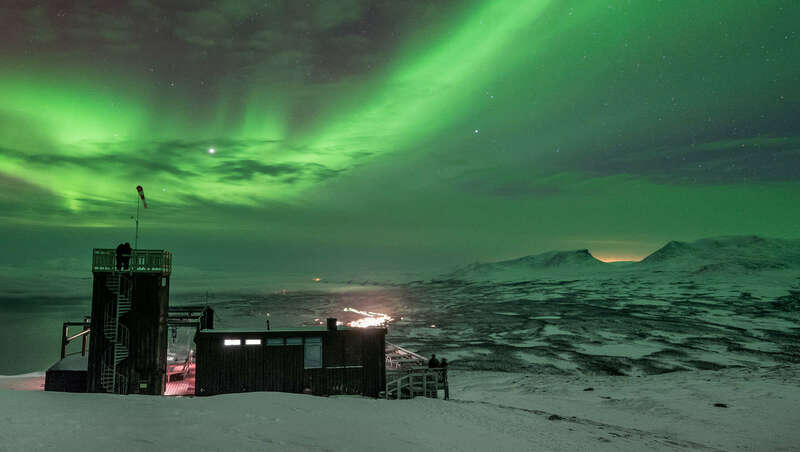 The perfect travel destination for nature lovers and adventure junkies, Abisko up above the Arctic circle is the best place in the country to view the magnificent Northern Lights (top), visible every night from mid-September to March. In addition to this, Abisko is home to a national park with lakes, rivers, and a variety of flora and fauna. Located in the southern side of the breathtaking Peloponnese mountains, Mystras is both a modern town but also preserves its mediaeval quarter and its magnificent UNESCO World Heritage Byzantine archaeological site of palaces, churches, and monasteries.